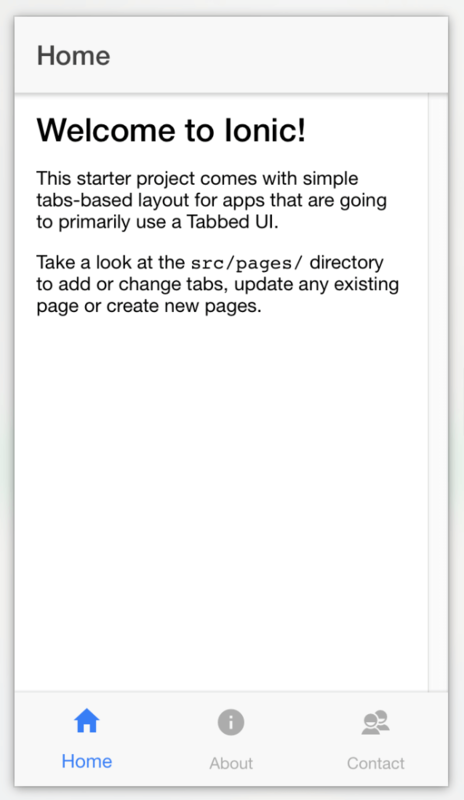 Getting started Ionic 2 Framework Mobile App Development with step by step tutorial to create hybrid mobile app. It's enough for us to start. 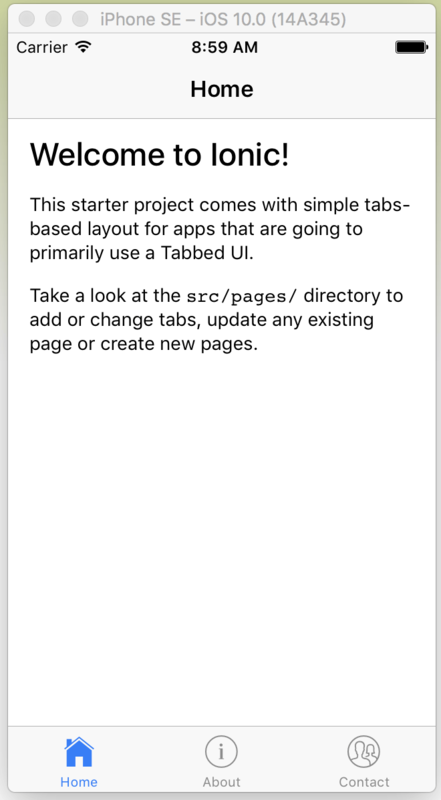 Now, let create the first app with default tab menu layout brought by ionic. Ok, this is it for today. Next, I will explain the structure of ionic 2 apps.